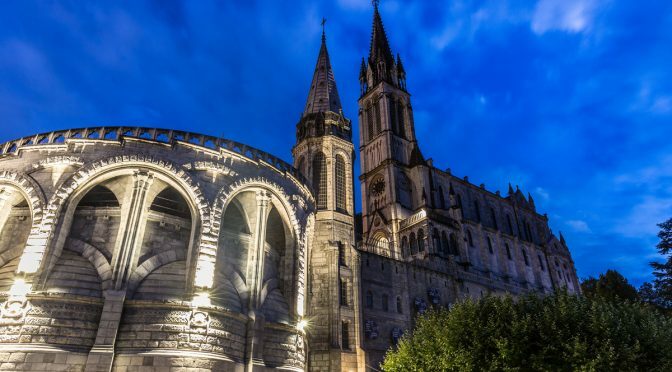 19th November 2018 Click&Go, Ireland’s fastest growing online travel company, has announced new city breaks to Lourdes running from June to October 2019. 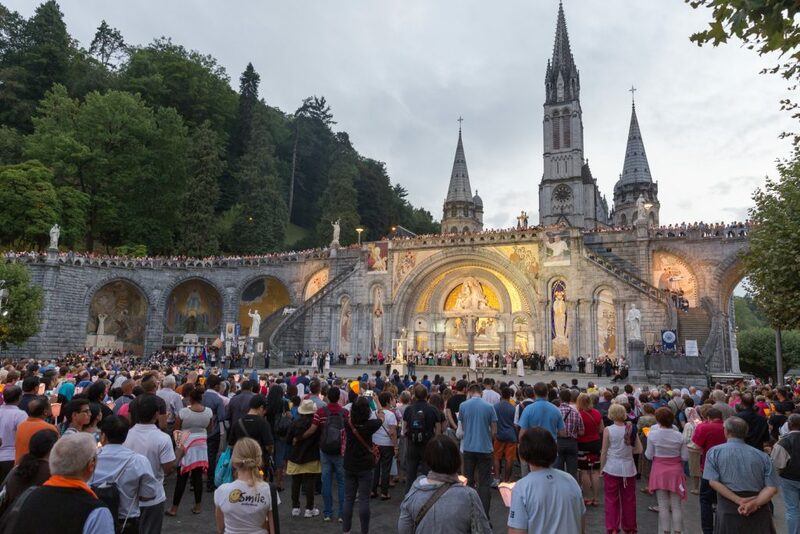 The new offering from Click&Go comes as Lourdes celebrates the 160th anniversary of the first apparitions. 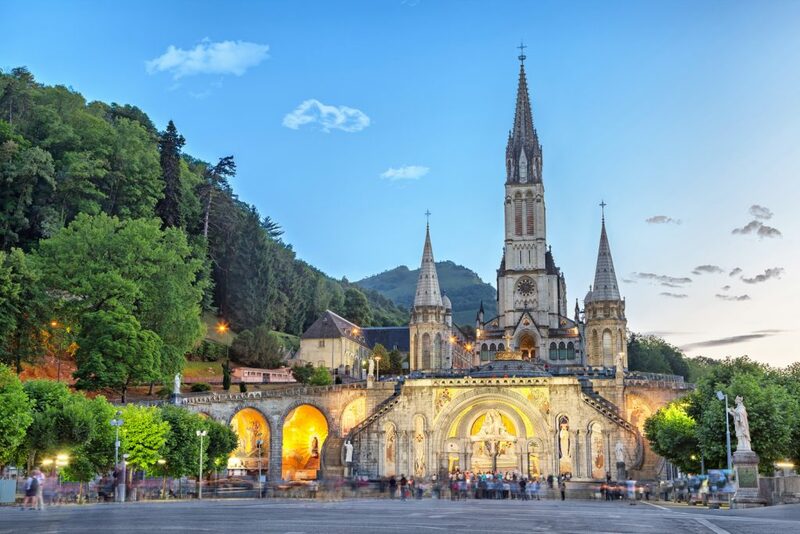 Welcoming five million visitors each year, Lourdes continues to be a must-visit for those in search of a religious experience. Nestled in the foothills of the Pyrenees Mountains, this acts as a picturesque backdrop to the Basilique Notre Dame du Roasaire with the Gavee de Pau river separating the Sanctuary from Lourdes main town. Beginning on June 3rd 2019, Click&Go are offering twice weekly Ryanair flights operating on Fridays and Mondays, with accommodation guaranteed within walking distance of the Sanctuary. Situated just a 15 to 20 minute drive from Lourdes/Tarbes, airport arrivals have the choice of taxi (€35 each way) or local bus for just €2 per person. Once in Lourdes, travellers seeking physical, mental and spiritual healing can immerse themselves in a range of activities. These include daily 9am mass in the Chapel of St Cosmas and St Damian, a vigil mass every Saturday, and daily confession on the Chapel of Reconciliation. Those looking to participate in prayer and devotion can join in the Stations of the Cross and hear the Rosary said in the Grotto at 2.30pm daily. Pilgrims can also look forward to the Eucharistic Procession, also known as the Procession of the Sick, each evening around the Sanctuary area or part take in an escorted tour. With a choice of a one or three day pilgrimage, and guided tours of the Sanctuary, there’s something for each visitor to explore and enjoy. Beyond the religious experience, there is plenty of history and nature to uncover such as Chateau fort de Lourdes, the fortified castle and botanical gardens, or take in the stunning 360 degree views of the Pyrenees from the observatory.